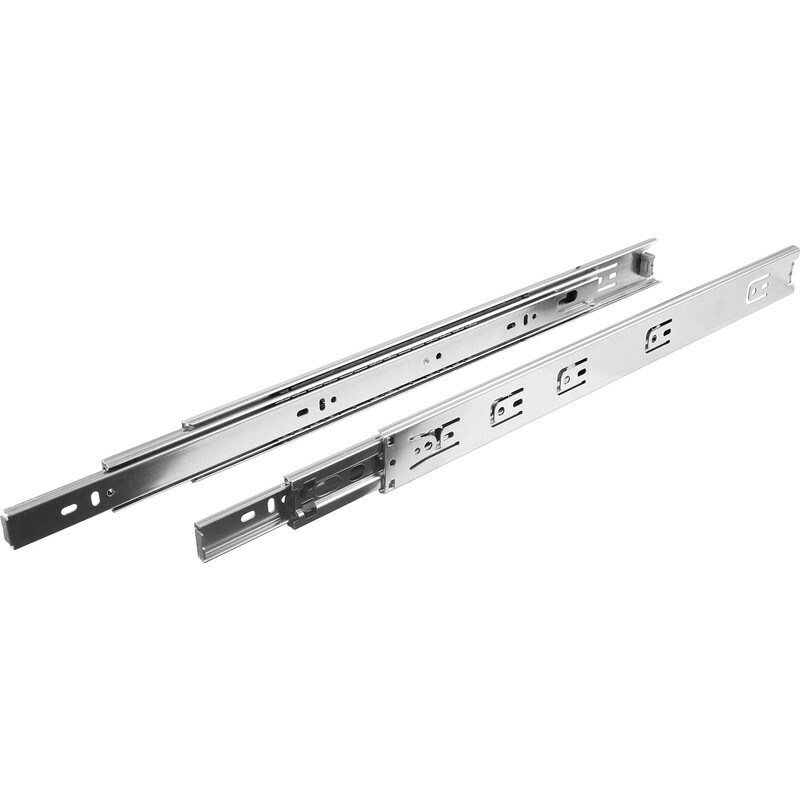 Ball Bearing Drawer Runner 450mm (2 Pack) is rated 4.0 out of 5 by 1. Rated 4 out of 5 by skid64 from Great Service - first rate These drawer runners are excellent but do lack a bit in the instruction dept. They are quite tricky to fit as the clearance between the drawer and carcass is very critical and I think some people might struggle to get them fitted and running smoothly.